What about that song? 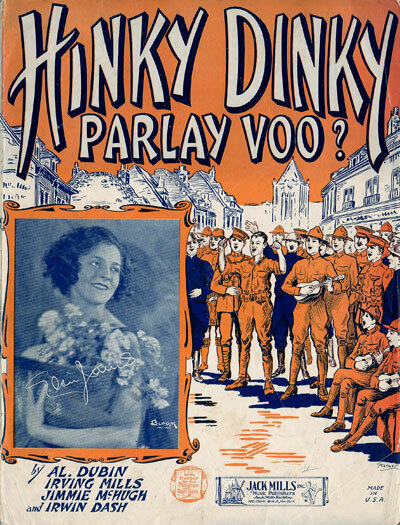 – Hinky Dinky Parlay Voo? A written history of Hinky Dinky Hinky Dinky Time Radio now available 24/7.